Orchard Lock Distributors is a full line wholesale distributor of architectural and commercial door hardware products. Orchard distributes thousands of SKU’s from premier brands that include; Adams Rite, HES, LCN, Von Duprin, Rockwood, Schlage, Rixon, Pemko, Sargent and more. For over 45 years, Orchard has been supplying cylinders, high security keying systems, electronic access control hardware, exit devices, door closers and door hardware for the fenestration industry. CRP Sales has agreed to represent Ultrafab. Curt Pomerville sold Ultrafab weatherstripping during the late 80’s and in the 90’s. Ultrafab is a premier weatherstripping manufacturer that utilizes state of the art processes to manufacture pile and extruded sealing solutions. 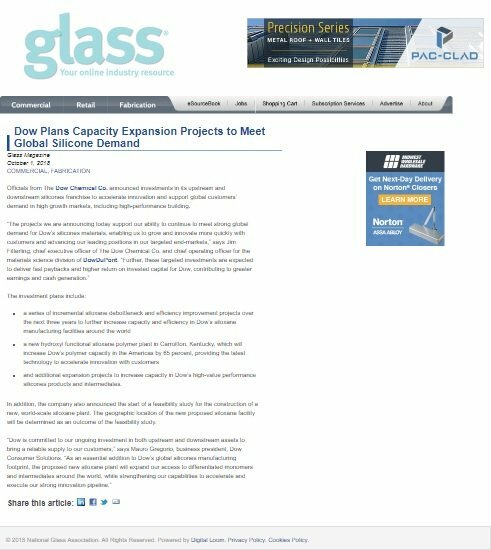 CRP is pleased to once again be able to sell Ultrafab’s high quality sealing products to window and door manufacturers. Please be sure to contact Curt ( curt@crpsalesinc.com) for any questions or opportunities. CRP Sales has signed a contract with Profile. CRP Sales, Inc. is a rapidly growing fenestration industry supplier in the suburbs of Southeast Michigan. Founded by Curt Pomerville in October, 2003, CRP Sales, Inc. is proud to service the fenestration industry not only in the Midwest, but throughout the United States and Canada. Through sales, service, and distribution, CRP Sales, Inc. business model works to provide quick and cost effective solutions to your fenestration needs. At CRP Sales, Inc., customer care is our top priority. We are committed to ensuring the complete satisfaction of each and every one of our customers. If you have a specific service request, please contact us. We are here to solve your issues, and we are not satisfied until our customers are 100% satisfied. At CRP Sales, Inc. your satisfaction is our number one priority!